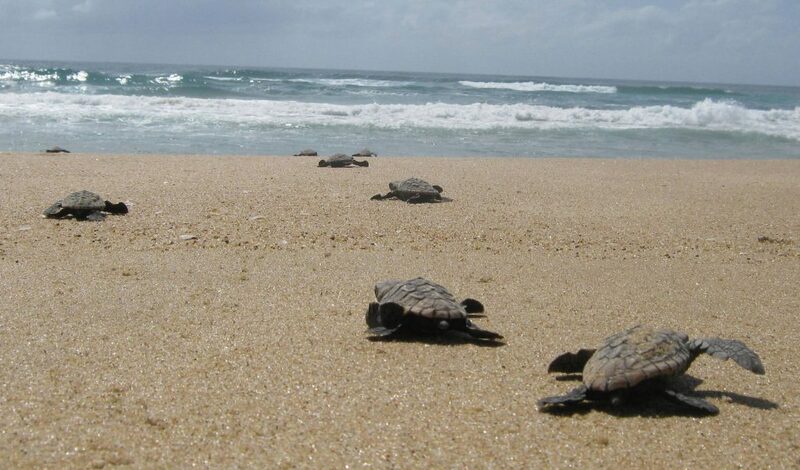 Beaches, lagoons and big 5 reserves of the Isimangaliso Wetland Park. 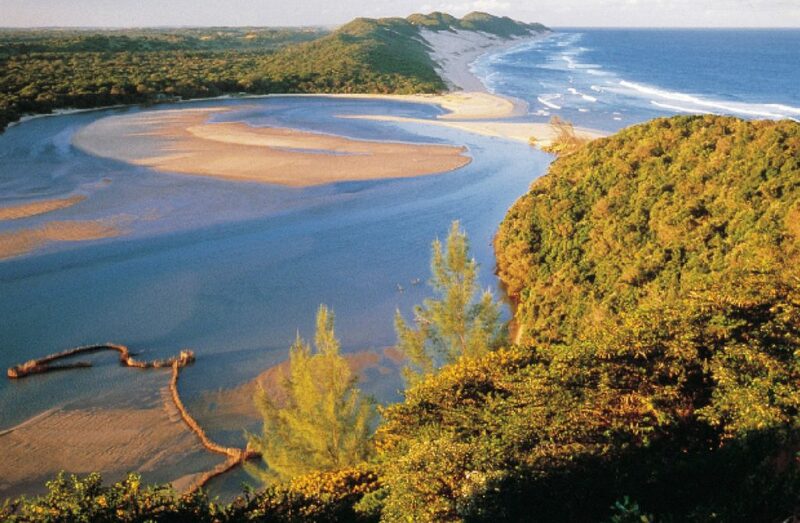 Isimangaliso means “wonder” or “miracle”, both terms suitable to depict this enchanting region of South Africa. Only a strip of sand sets apart the ocean from the lagoon. 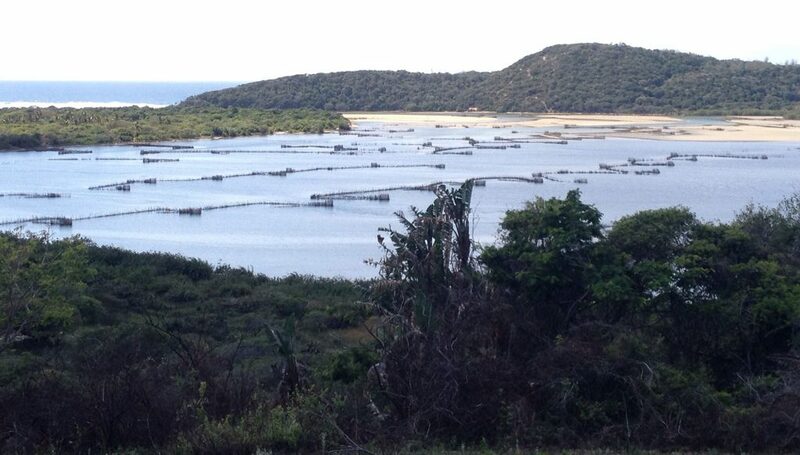 A beautiful Big 5 reserve with several dams and hides. The reserve is an outright rhino sanctuary and a true icon of a successful conservation project. 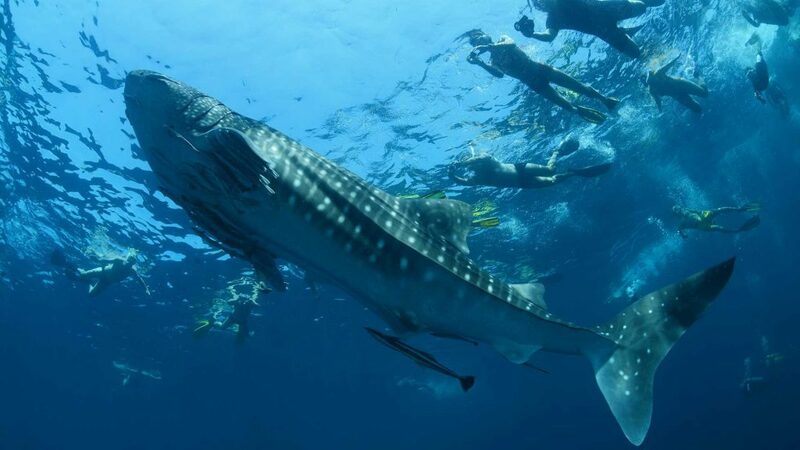 This itinerary is diverse and original, stretching from sub-tropical forests endless sandy beaches. 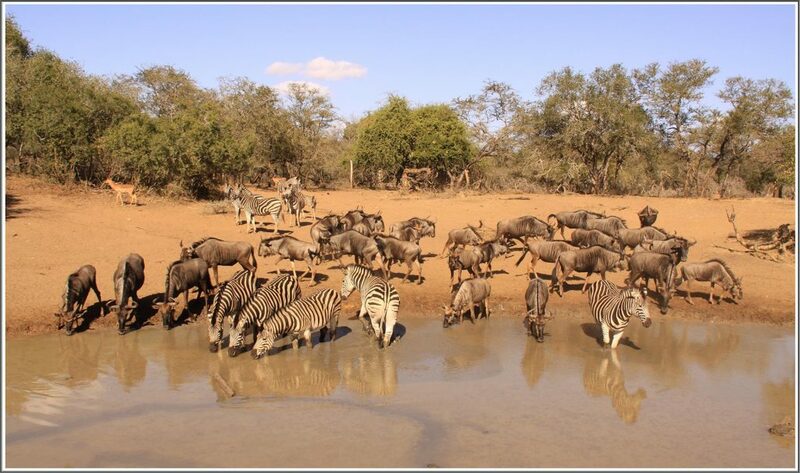 Many the activities available: game drives, walking safaris, canoeing and excursions by 4×4. 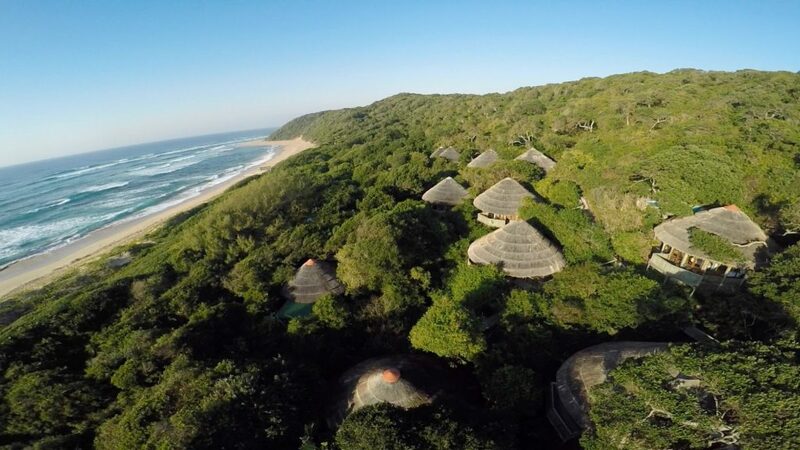 You will be exploring the swamps and the sub-tropical forests of the Mkhuze Game Reserve, the beaches and the lagoons of the Elephants Coast, the bushy hills of the Hluhluwe-Imfolozi Game Reserve. 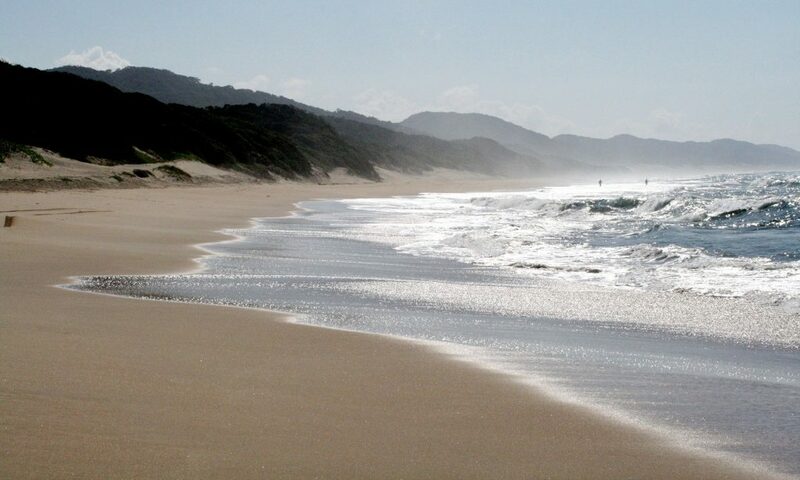 relax on the secluded beaches of the Wild Coast. 4×4: the 9 last km to get to Kosi Forest Lodge are made of snaky sand tracks through local Tsonga villages. Kosi mouth is about 1 hour drive from the Lodge, mainly on gravel roads and sand tracks through the Raffia forest in the end. To reach Hluhluwe-Imfolozi Game Reserve or Sodwana Bay, one can drive along Lake Sibaya on narrow sand tracks through the coastal forest. Hiking: in the Raffia forest (from the Kosi Forest Lodge), or in the ghostly Fig forest in the Mkhuze Game Reserve. Natal Shark Board: from Durban, leave at dawn on board of Natal Shark Board’s boat to monitor the shark nets off the city beaches. This was a pioneer and controversial project. 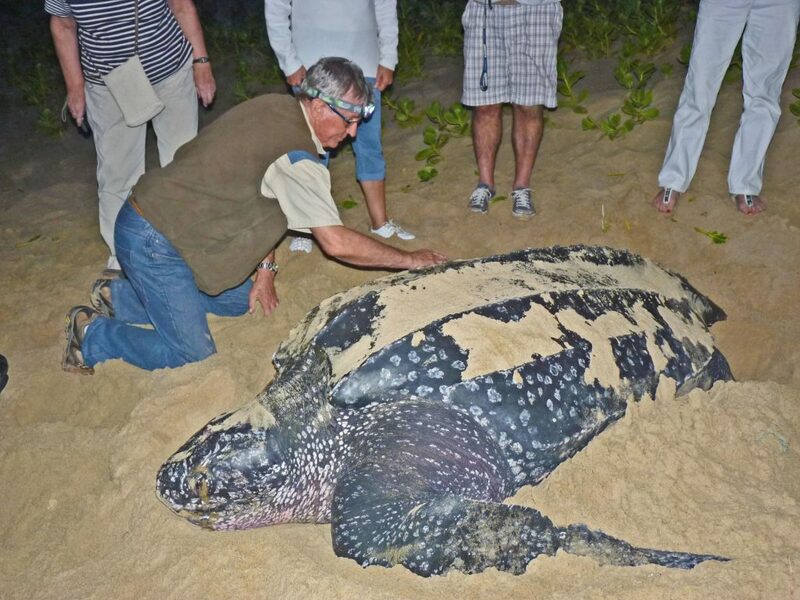 One hand, shark attacks dropped dramatically; on the other, the nets can occasionally kill also other sea creatures, like turtles and dolphins. 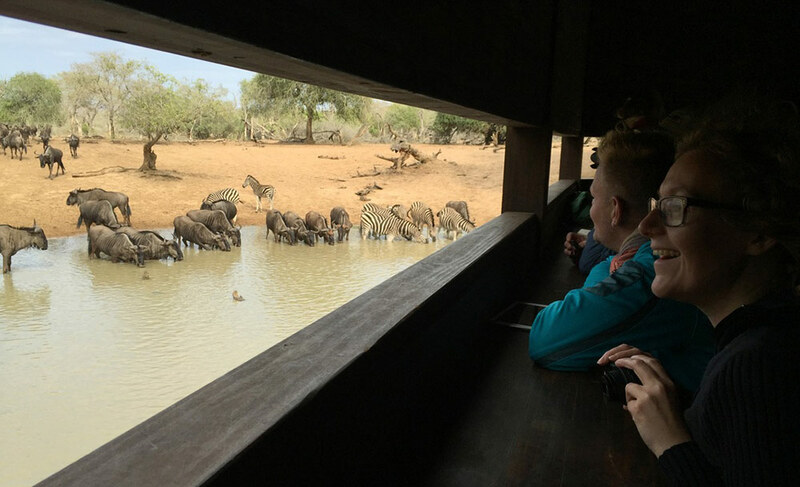 uMkhuze Game Reserve: beautiful game reserve, part of the Isimangaliso Wetland Park, now honored by the “big 5” status, following the reintroduction of lions. However, truth be told, the scarcity of roads doesn’t help with animals spotting, especially with regard to the large predators. Better to wait patiently at one of the hides of the reserve, strategicamente posizionati vicino. 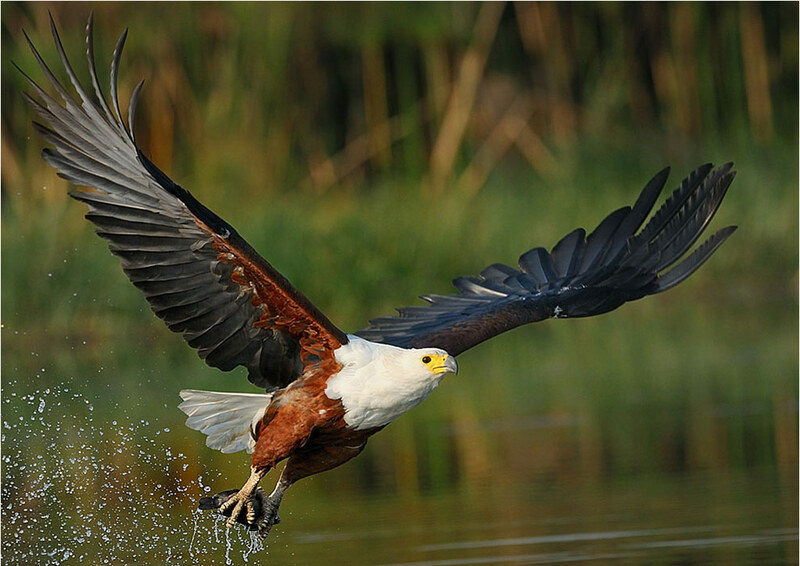 Mkhuze is a real haven for birdwatching, particularly in the summer months (November-March). 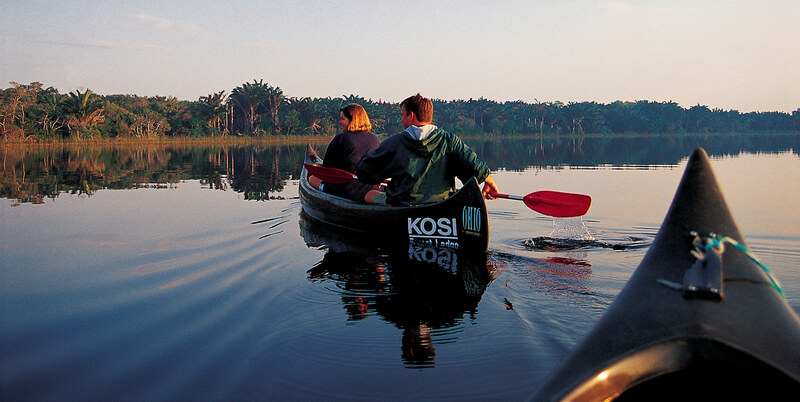 During the days at Kosi Bay, we will also have the chance to explore the Raffia forest on foot or by canoe. 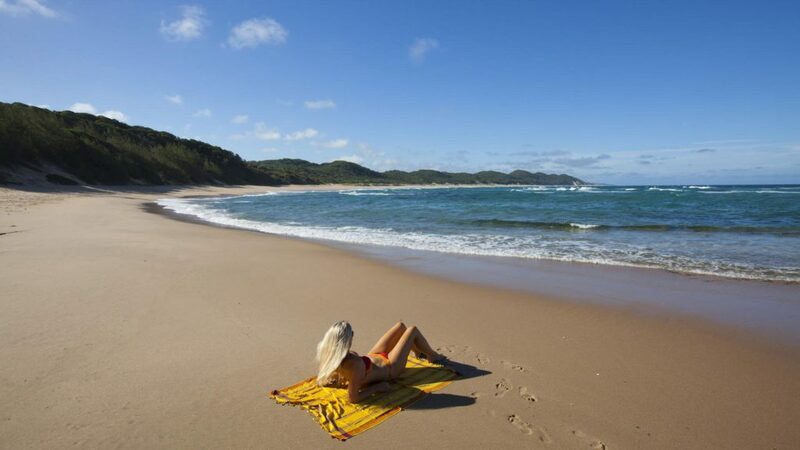 Enjoy your brunch when back from the morning game drive, then check-out and departure to the King Shaka International Airport of Durban. Departures on Mondays. Daily departures on request.